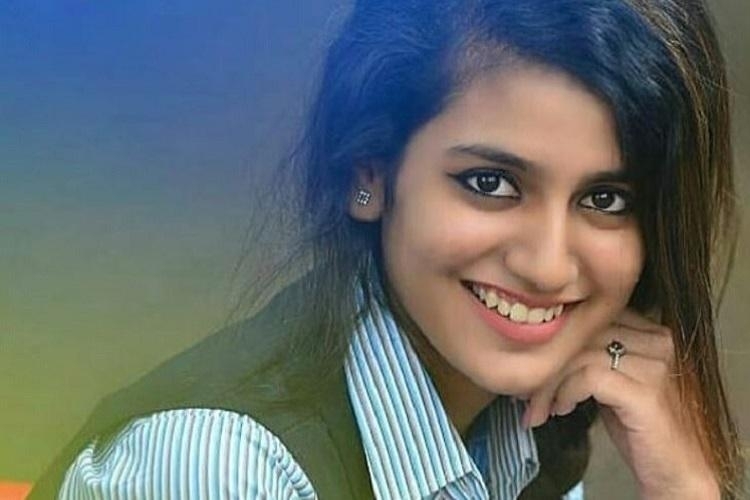 Priya Prakash Varrier is a model and an actress in Malayalam cinema who is known for the attention she gained on social media. She became an sensation after her adorable ‘wink’ in song 'Manikya Malaraya Poovi' from her debut film 'Oru Adaar Love' went viral online. After the video , Priya gained 3 million followers on Instagram, the third highest single-day climb on the platform. Only Kylie Jenner and Cristiano Ronaldo have added more users in a single day. Priya is all set to make her Bollywood debut in the film 'Sridevi Bungalow’. She recently launched the teaser of her first Bollywood movie in which she is seen playing a successful but lonely actress.